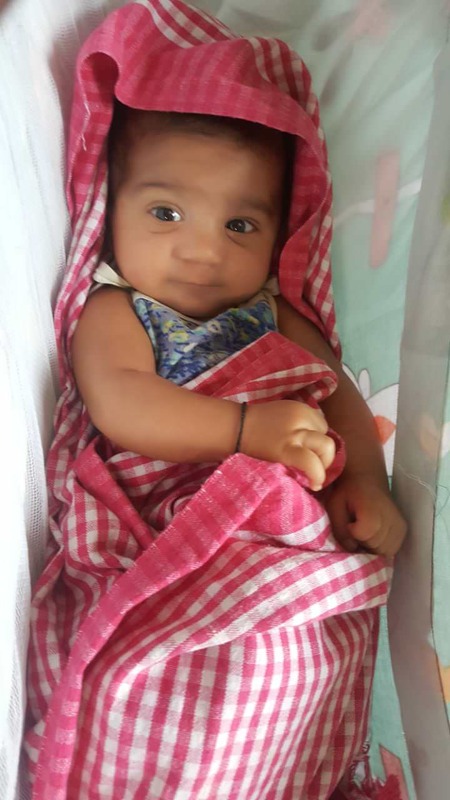 When several people from my village in Rajasthan asked me why I am spending money on my baby girl's treatment, I had only had one answer. I told them that whether girl or boy, it was my child. I had the responsibility of saving her, no matter what. 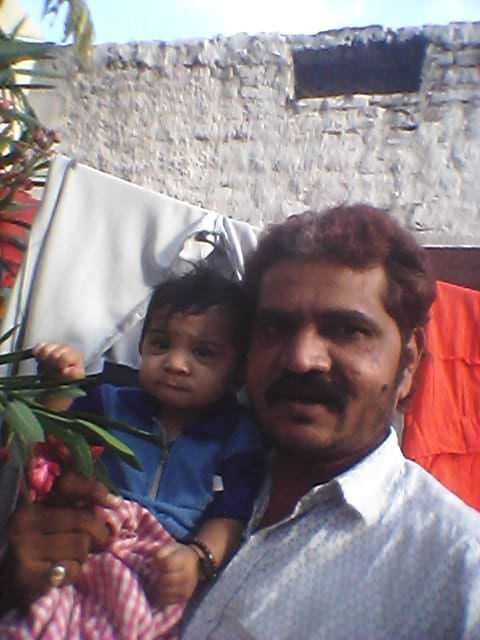 But now, I am at their mercy as we are left with nothing to save my baby,” says Ashok. 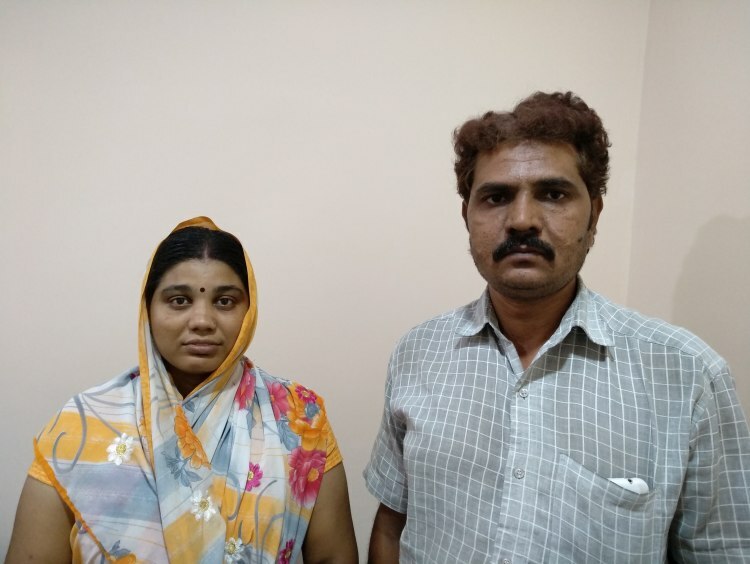 Ashok and Taradevi and came to Hyderabad from their village in Rajasthan around eight years back. They always wanted to have kids as they were ready to work hard and provide the best they could for them. Their dream came true when their first child, Kareena, was born premature five years ago. But she has been struggling with developmental issues right from birth and is slow. 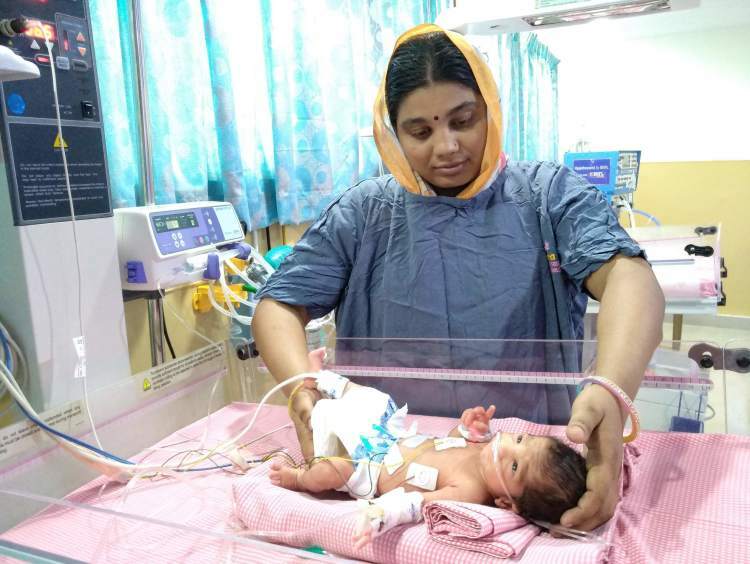 Now they have been blessed with another baby girl after all these years, but they may not even get to bring her home from the hospital because of financial difficulties. 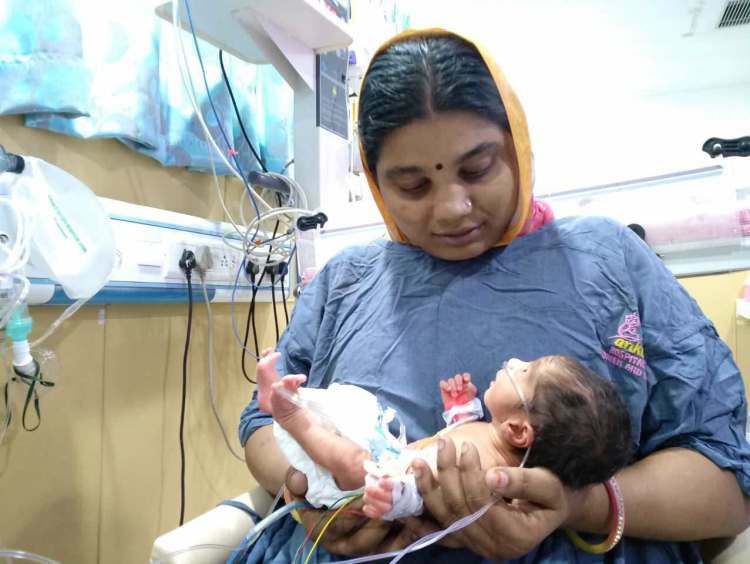 Pain and confusion took over Taradevi one day, when she was only 28 weeks pregnant. She was sweating profusely and was about to lose consciousness when her husband, Ashok, rushed her to the hospital. 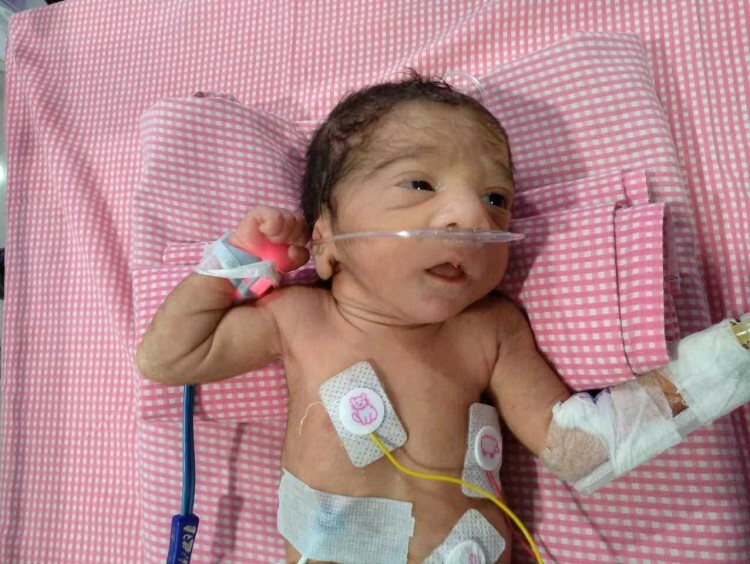 Her condition was so bad that doctors were even preparing her for abortion soon. But Taradevi could not allow that to happen, as she had been waiting for years for a healthy baby. 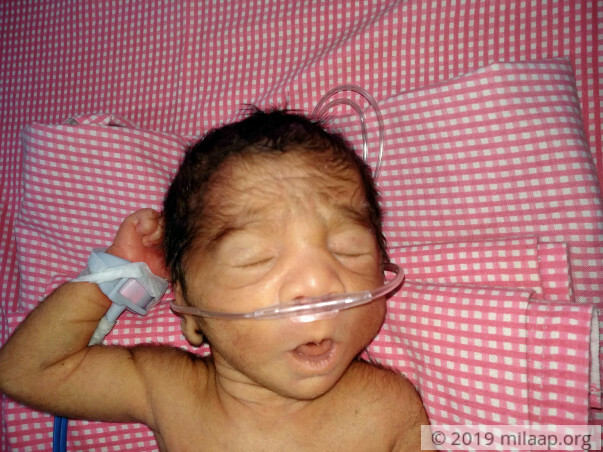 The baby girl of Ashok and Taradevi was born at 28 weeks and weighed only 1.30 kgs at birth. 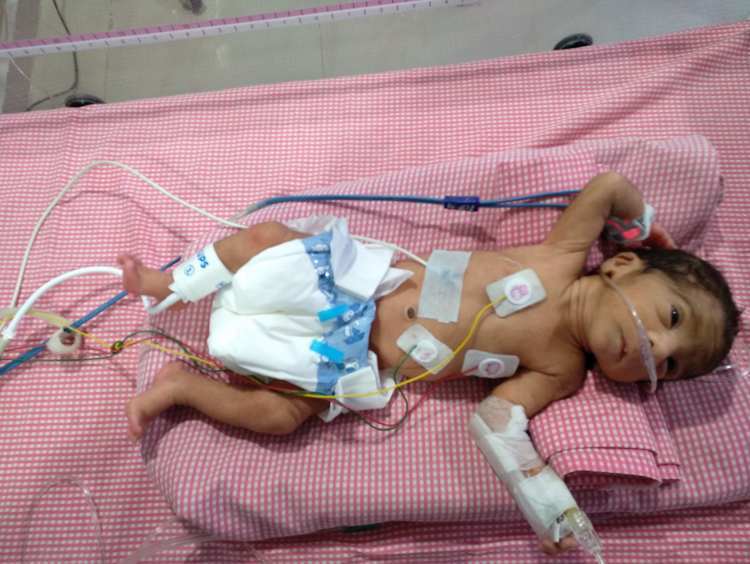 She had to be kept on a ventilator because she had severe respiratory difficulties and could not breathe on her own. Today, she is improving and doctors have hope that she will survive. But for that, she needs to be in the NICU for at least two weeks more. 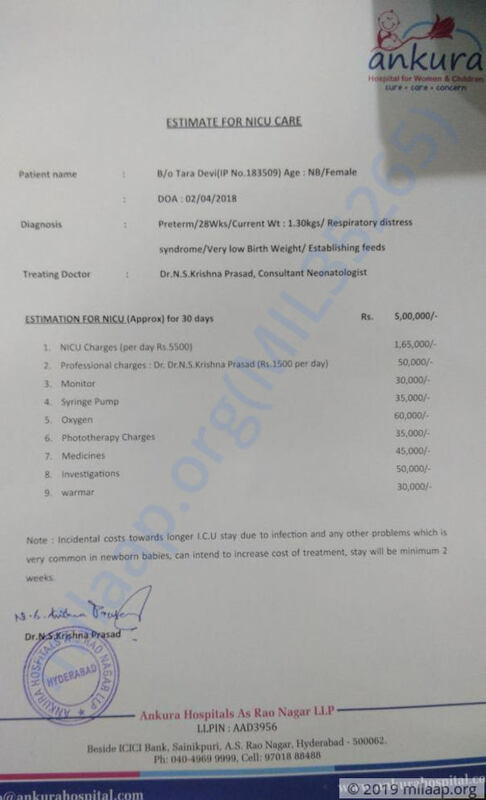 Ashok has begged and borrowed from friends and relatives but could only make around Rs 1.5 lakhs, which was spent on buying medicines and on other hospital charges. Ashok does not know how he will arrange for funds in time. He asked his relatives for money again, but unfortunately they turned him away this time. Visiting his baby girl in the hospital has become traumatic for Ashok as he is doubtful whether he can save her. Looking at her innocent face makes him so guilty that he is not able to eat or sleep properly. Ashok has been not showing up to work regularly now as he is constantly asking people to lend him some money. He has been turned away from people, but he still begs them anyway as he has no other choice. The baby girl has slowly been putting on weight and her respiratory condition is also improving. 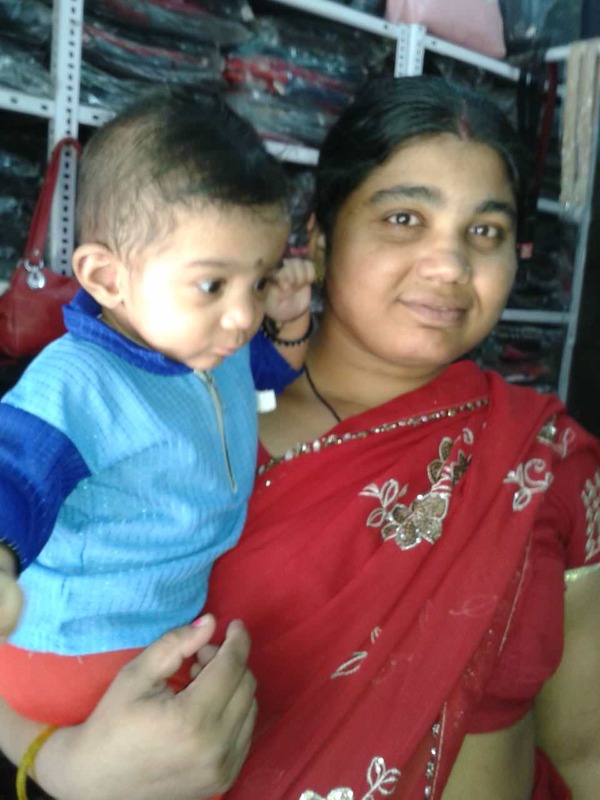 But Ashok is doubtful whether he will be able to prolong her stay at the hospital, which is crucial for her survival. Your contribution can save this baby of Ashok and Taradevi. 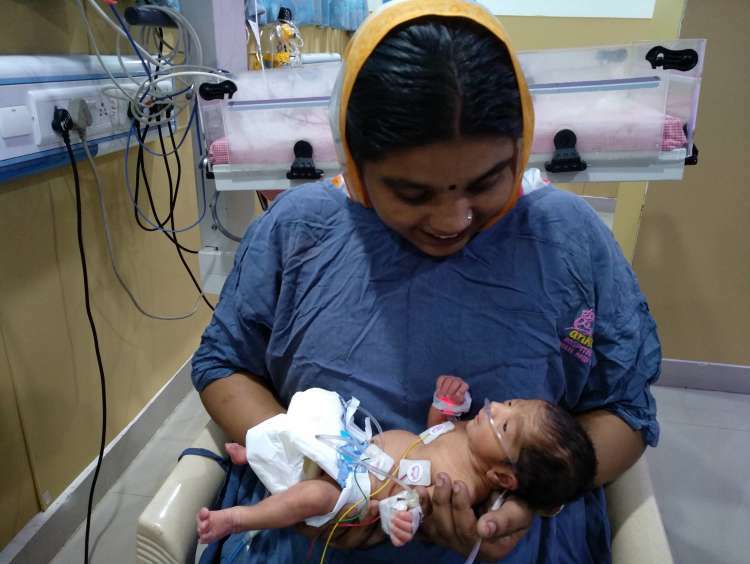 Baby of Taradevi is doing well and is currently at home. Baby is responding well to the treatment and is recovering. Our baby is now doing well. She is at home now and has been advised to take milk powder daily to help her get healthier. Her weight has also increased to more than three kilograms which is a tremendous progress. We are all hopeful about her recovery. Please keep praying. Thank you again! Currently, the baby is at home and doing good. She was discharged from the hospital last week. 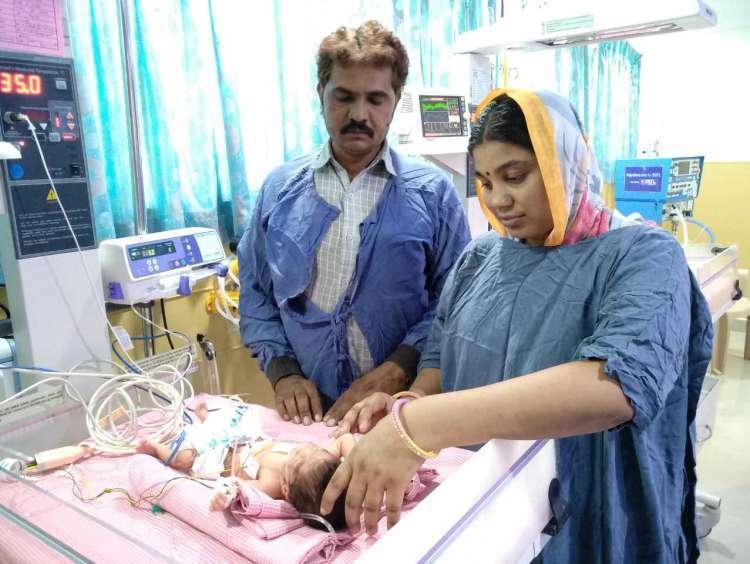 The baby is showing good signs of improvement and her lungs are also functioning well. There is also a weight gain of 300 grams. Family will have to visit the hospital for routine check-ups. I hope and pray that baby gets all the medical help for her to fight !! God Bless ! !